Army Recruitment Rally ,Jodhpur (Rajasthan), Will Held On 1st Of July To 10th Of July, 2019. So Interested People Can Take Part In The Rally. Kindly Go Through The Official Advertisement For An Accurate Information And Instructions, It's Provided Down Below. 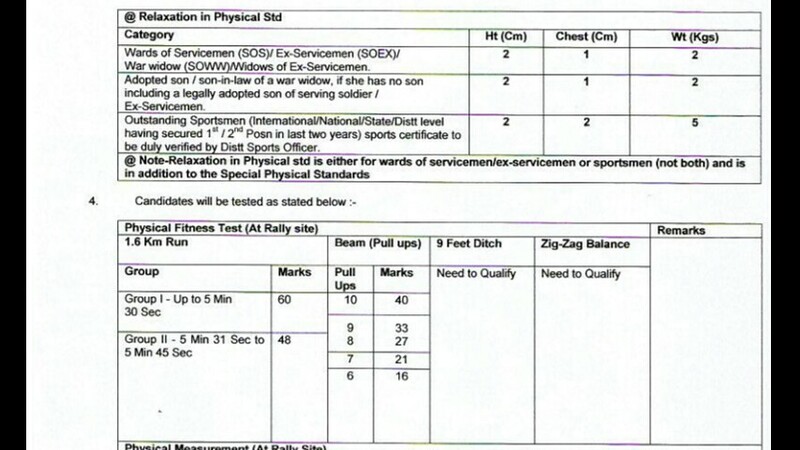 Army Recruitment Rally (Various Post Vacancies) →Check Out The Images Below For Name Of The Posts, Educational Qualifications, Age Limit, Physical Requirements (Chest, Weight, Height), & More. B. Eligible Criteria For Jodhpur Army Recruitment Rally 2019. 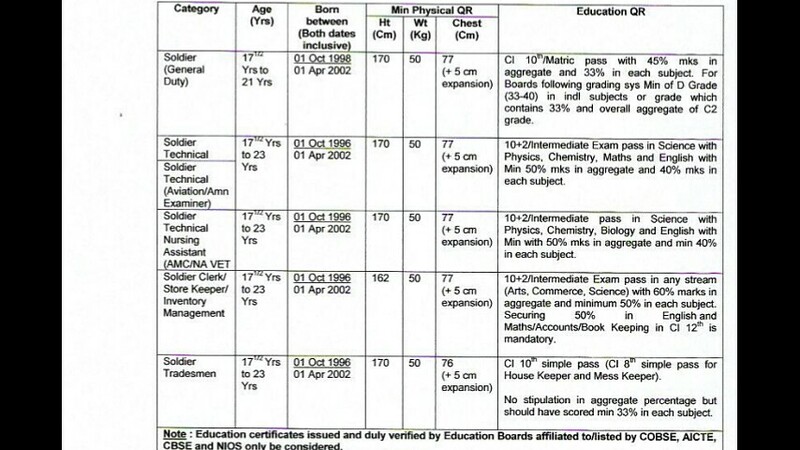 Age Limit →Mentioned In The Above Image's. Mode Of Examination/Selection Process →Physical Measurement Test/Physical Efficiency Test/Medical Tests/Common Entrance Examination. Last Date For Online Application Form Submission →20th May, 2019. 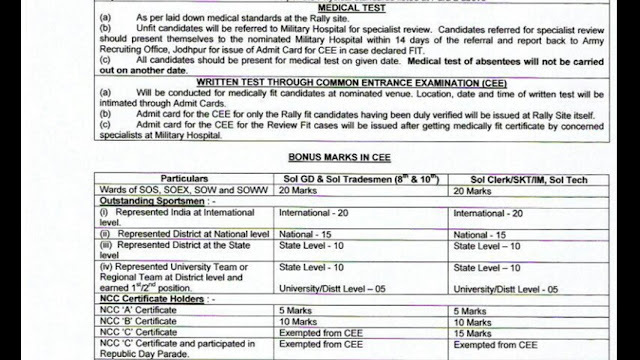 Now Apply For Jodhpur Recruitment Rally 2019.